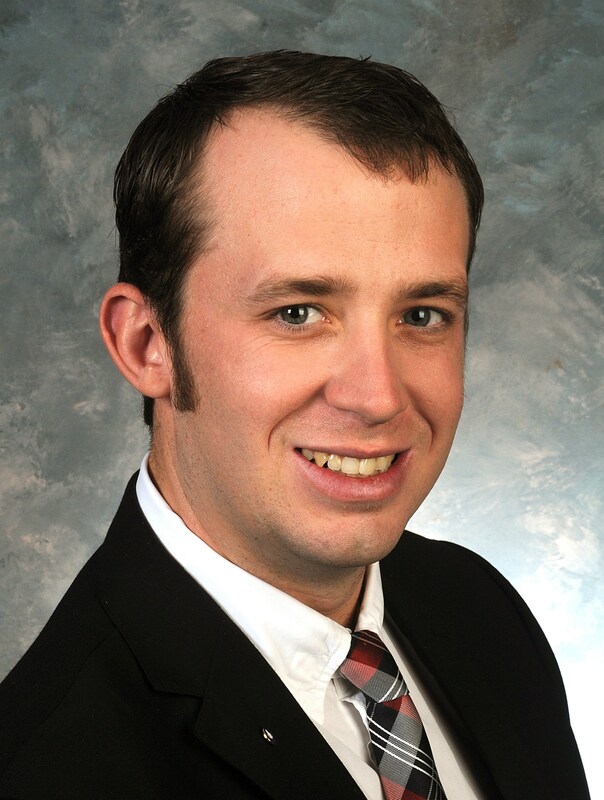 EKU's Department of Agriculture is pleased to announce that Rep. Jonathan Shell has been selected as their departmental distinguished alum for 2018. Rep. Shell will be honored during a presentation toward the end of the spring semester at the Department of Agriculture College to Careers senior seminar. Jonathan Shell has served in the House of Representatives since 2013. Jonathan was sworn-in January 3, 2017 to serve as the first Republican Majority Floor Leader in the history of the Commonwealth. He is the youngest member of the General Assembly. Leader Shell represents the 71st District, which is comprised of Garrard, Rockcastle, and part of Madison counties. In addition to his duties as Majority Leader, Shell currently serves as Vice Chair of the Committee on Committees and the Rules Committee. He is a member of the Legislative Research Commission as well. Before being elected as House Majority Floor Leader, Jonathan served as Vice-Chair of the Local Government committee, and was a member of the Banking & Insurance and Tobacco Settlement Agreement Fund Oversight committees. In 2015, he was selected to serve as the House Republican Campaign Chairman, where he was in charge of overseeing Republican recruitment and campaign efforts for the 2016 House elections. Under his leadership as Chairman, the Republicans picked up 17 seats and took a majority of House seats for the first time in 95 years. In addition to his role as a lawmaker, Jonathan helps manage Shell Farms, a 1,200 acre family farm. He is a graduate of Eastern Kentucky University where he earned his Bachelor of Science in Agriculture. Jonathan and his wife, Brooke, are the proud parents of three young children, Jackson, Lydia, and Reagan. Congratulations Rep. Shell on being selected as the 2018 Distinguished Alum representing the Department of Agriculture. The department also honored distinguished seniors for the year. Ms. Christina Greer Newton, a Horticulture major with a concentration in Landscape and Nursery from McDonough, Ga., was selected as the department's Distinguished Senior. In addition, recipients of scholarships and awards for the 2017-18 academic year will be recognized and honored for outstanding achievement.